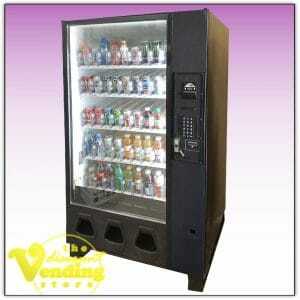 Are You Considering A Used Soda Vending Machine? 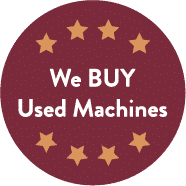 Every used soda/beverage machine we sell undergoes a 34 point inspection as it is being refurbished so when you buy from us, you are guaranteed to get a top quality soda machine. We are now offering a full three month warranty on every used soda machine we sell. They also come with a lifetime of free tech support which we provide in-house. 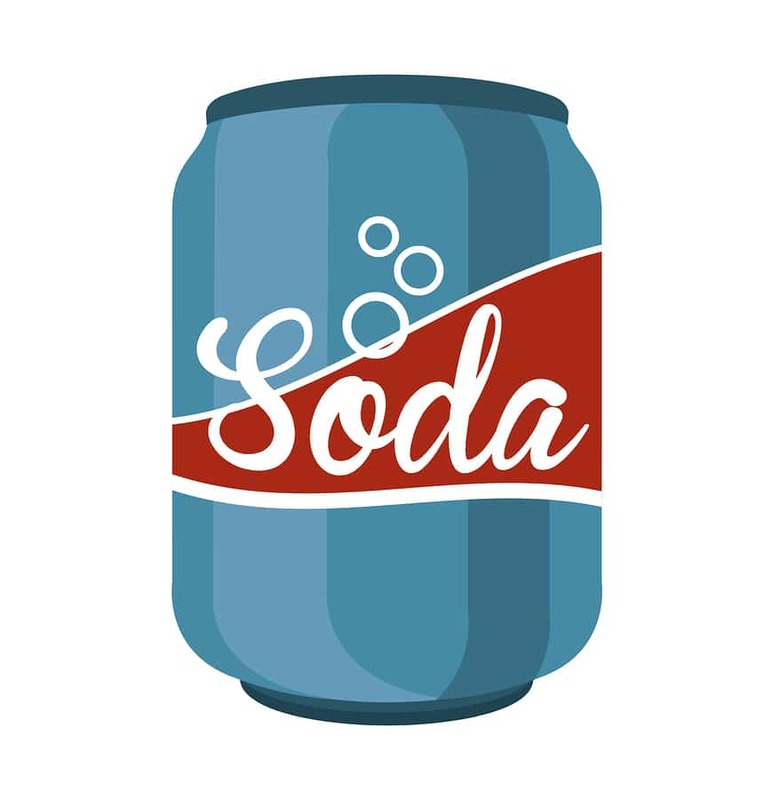 If you would prefer new soda machine with a one year warranty, check out our new soda machines page as well.